The Calgary Herald published a great article on the hairy decision facing homeowners when it comes to kitchen renovations, and more specifically, what is chosen as a countertop surface. Kitchens are naturally high traffic areas, but what the piece touches on is how important a role this single space in a house plays in setting the overall design aesthetic for the whole home. 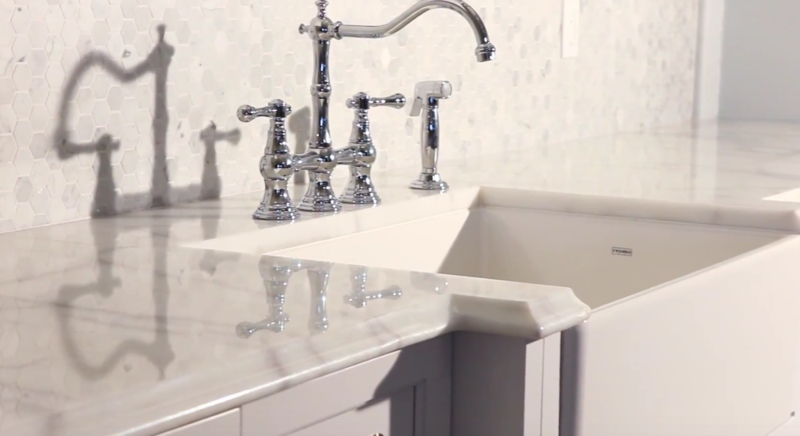 What is chosen as a counter top surface is arguably the biggest element in all of it, and there are a number of options. 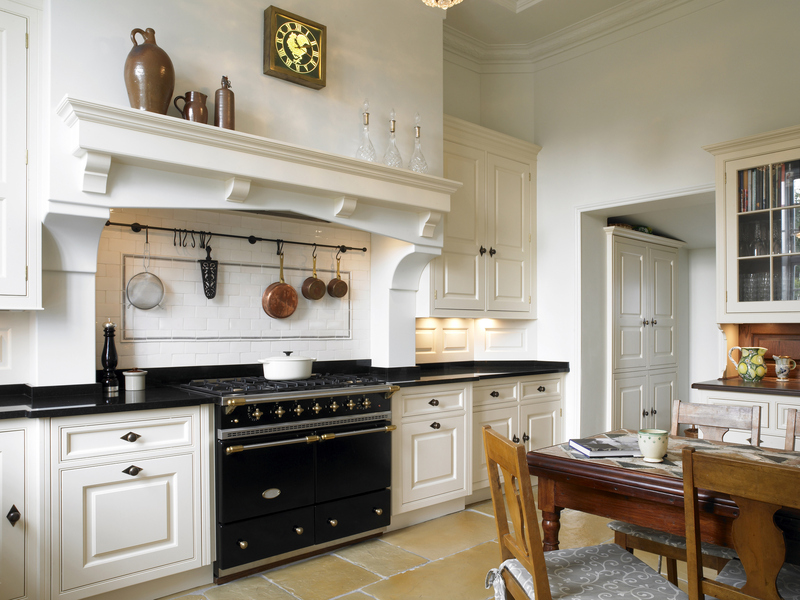 Naturally – we’re advocates for stone (granite, quartz, quartzite, marble) being the best choice for the kitchen, but there are also a number of practical reasons why stone – any stone – is considered the gold standard in both the practical and aesthetic. No two natural stones are alike. Every rock pulled from the earth has its own mineral color and veining attributes, emphasized further through the process of fabrication. Stone is as distinctive as it gets when it comes to a unique look. Even quartz, which is man made, can come in some of the most unique and interesting patterns and colours that you’ll find. Stone is unaffected by hot pans or water. It will last as long, if not longer, than the home it was installed into. 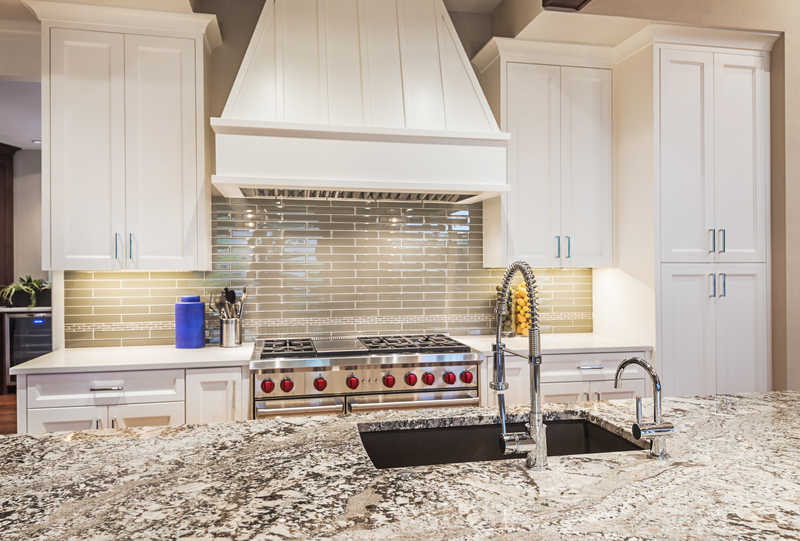 Granite is particularly tough to beat when it comes to durability, due to its heat- and scratch-resistant qualities; it can bear up to 1,200 degrees Fahrenheit. Granite can also be stain and water resistant when properly sealed. According to Genae Valecia Hinesman, in Nest – professionally installed granite adds well beyond the average 25 percent of its retail value to a home than other quality additions such as floors and cabinets. In home refinancing, special consideration is given by lenders who view granite as a chief indicator of a worthy investment. On the open market, a home with granite surfaces consistently commands a higher sale price than comparable homes being sold in the same area. Granite or marble countertops will make a home more appealing to buyers than will older countertops made from materials like laminate or wood. “They do add value, most definitely,” said Mary Lou Currier, a senior vice president at the real estate broker Bond New York. “Beauty sells. A beautiful kitchen, with marble or granite, is all to the good. People hate dingy, dirty, old and things that look like 1982.” Beautiful things ultimately appeal to people emotionally – especially in focal areas of a home, like kitchens.